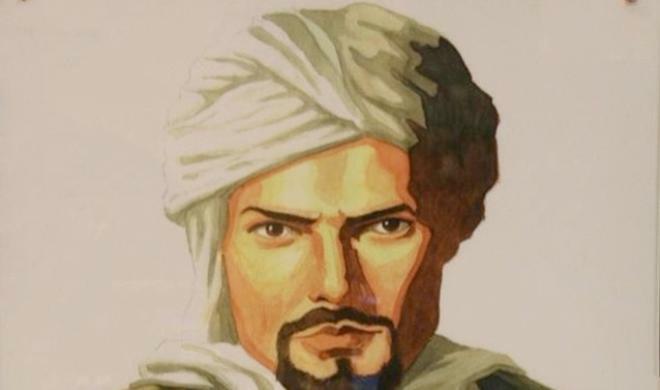 Born in Tangier in Morocco, Abu Abdallah Muhammad ibn Battuta was one of the most widely traveled individuals of the Middle Ages. Trained as a religious lawyer, he set out at the age of 21 on a pilgrimage to the Muslim holy city of Mecca. Before he died he had visited almost the entire Islamic world.